And ya&apos;ll thought the author&apos;s notes would be done after I published this thing. 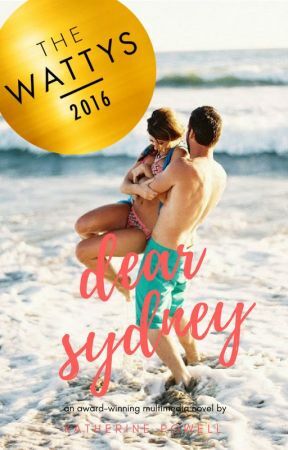 I am SUPER excited to announce that Dear Sydney has a sequel: To Whom It May Concern! The first chapter will be up on April 24th, but the introduction and trailer are up now! Head on over and check it out, but here is the summary first! "College isn&apos;t for everyone. Sometimes school is meant to end after the twelveth grade. 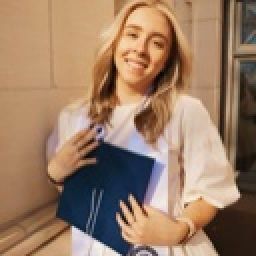 So when Sydney Porter decided to leave James Madison University after her sophomore year, her boyfriend of two years did what any good boyfriend would do: he encouraged her to follow her dreams. So Sydney followed her dreams of becoming a concert violinist...all the way to New York City. 350 miles is less than 3,000, but it&apos;s still a ways away. And what better to do during long-distance relationships...than write letters? Every letter has to end." Your ship is about to be in rough waters, guys.